Your memory making will help support Point West Rotary Foundation to raise funds for local children’s charities. This year’s charitable partner is CASA Sacramento and their “Making Memories” program, which funds extracurricular activities for foster youth including field trips, prom, sports, camp, driver's ed classes and so much more! Bring your friends and family to the moonlit ride and make a difference in the lives of Sacramento’s kids. Rotary Club of Point West - Sacramento actively makes a difference in Sacramento and most importantly in the lives of the children of this community. Volunteer hours, in addition to financial support from these Rotarians, help support a plethora of organizations that provide essential, exceptional services to enhance the quality of life for Sacramento region’s children. Over $1.4 million has been contributed to over 100 local children’s charities thus far through the club foundation’s community grant program. 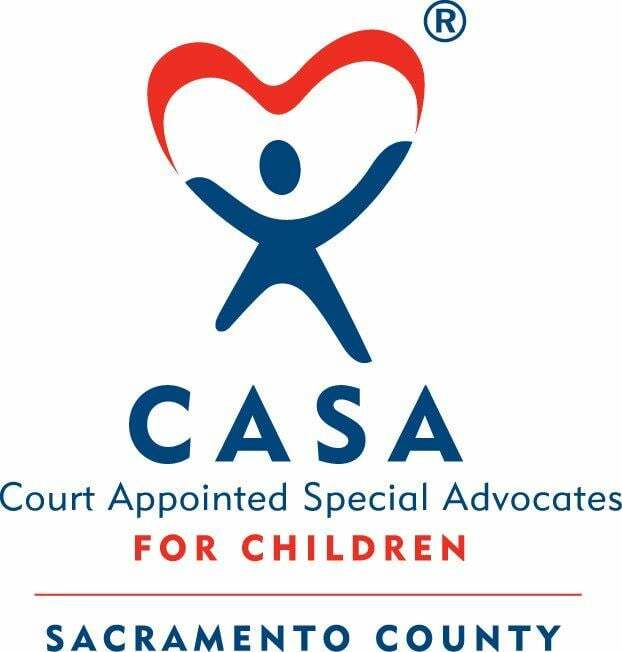 Court appointed Special Advocates (CASA) of Sacramento County was established in 1991. The program was founded to serve the increasing number of children who are abused, neglected, or abandoned by their families and are dependents of the County of Sacramento’s juvenile Court. In Sacramento County, more than 3,000 children have been removed from their homes because of their abuse and neglect. A CASA provides a voice for these foster children in court while making sure they receive the educational, medical, and emotional services and support they need and deserve. Since opening our doors, CASA Sacramento has supported over 2,200 children and provided over 115,000 hours of advocacy. Making Memories is a very special program of CASA Sacramento. this program helps foster youth participate in extracurricular activities that teach social skills, build confidence and are just plain fun! Often times foster youth miss out on events like prom, after school programs or playing organized sports because they don’t have appropriate funding. Making Memories helps to fund these opportunities. By supporting Lunar Lunacy, you will help make special memories for foster your in our own community.